BOZEMAN, MT (June 1, 2018). 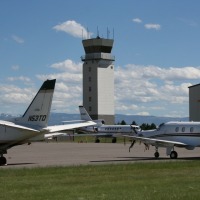 Bozeman Yellowstone International Airport (BZN) now offers one hour free parking in the pay parking lot. 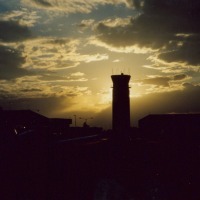 Previously, BZN offered 30 minutes free parking. Click here to view the agenda for the Board Meeting to be held Thursday, May 10, 2018 at 2:00pm. BOZEMAN, MT (April 25, 2018). 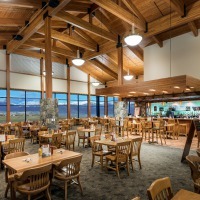 Bozeman Yellowstone International Airport (BZN) today announced that JetBlue Airways will offer new, non-stop seasonal service to California’s Long Beach Airport (LGB). 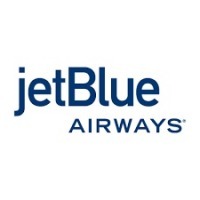 These non-stop flights will provide a great travel experience with easy access through convenient terminals for passengers traveling to/from the greater Los Angeles area and San Diego’s North County. Wednesday, June 13, 2018 at 7 p.m.
Click here to view the agenda for the Board Meeting to be held Thursday, April 12, 2018 at 2:00pm. Money Magazine ranked the 15 best airports in the U.S., and BZN came in at #5! Read the article here. Click here to view the agenda for the Board Meeting to be held Thursday, March 8, 2018 at 2:00pm. 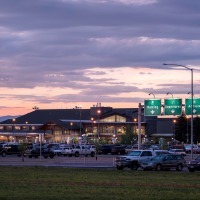 New York, February 28, 2018 -- Moody's Investors Service revises outlook to positive from stable on Gallatin Airport Authority, MT's $13.4 million of outstanding revenue bonds and affirms the A3 rating.